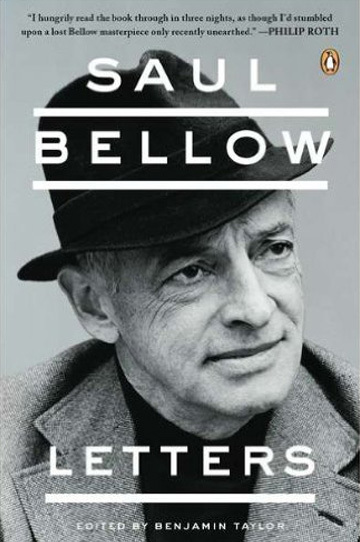 In an essay about Mozart, Saul Bellow expressed admiration for the prodigious composer’s facility with melody and harmony, and marveled at the way the music “is given so readily, easily, gratuitously. For it is not a product of effort. What it makes us see is that there are things which must be done easily. Easily or not at all—that is the truth about art.” If we needed reminding that Bellow—who won the Nobel Prize for Literature in 1976, and every other major literary award besides—warrants mention in the same breath as Mozart, we now have it in his collected letters. This volume is at once an autobiographical portrait and a work of literature unto itself.